When a superstar dies, their value rockets. Before their rich, famous bodies have even gone cold, there are lawyers, biographers, agents, label execs and – in the worst circumstances – family members already calculating how their death can earn them a hefty profit. They become cash cows, mothering a littler of suckling runts all greedy for their share of the money. Because when a superstar dies, there is always plenty of money to be made. Since her death in 2011, Amy Winehouse has been turned into one such money-heifer, sold for parts in the form of biographies, newspaper stories, merchandise, DVDs and a posthumous album featuring old demos and covers. Now, Winehouse’s father has said he’s planning to adapt her life into a musical. Mitch Winehouse is the leechiest of leeches. He was when Amy was alive and he still is now she’s not. While his daughter was spiralling into addiction and self-destruction, he was pushing her to perform, despite her shows often ending in catastrophe. He even released an album of his own, piggy-backing off his daughter’s fame to indulge in an excruciating vanity project. He spoke to the press at every opportunity, even when Amy asked him not to, and when she finally got herself on the road to recovery through an extended stay in St Lucia, Mitch – to Amy’s dismay – turned up with a camera crew. Perhaps an Amy Winehouse West End musical is Mitch’s idea of an appropriate way to honour his daughter’s legacy. Perhaps it’s this and not, in fact, another effort to make headlines and cash. But even if Mitch’s intentions are pure, a Winehouse musical is a terrible idea. Her legacy has already been secured in Asif Kapadia’s Oscar winning documentary Amy, a film that Mitch has criticised again and again for failing to “show Amy’s fun side”. Surely it was this that bothered him and not the fact it portrayed him in a deeply unflattering light, laying a fair share of responsibility for Amy’s death at his feet. 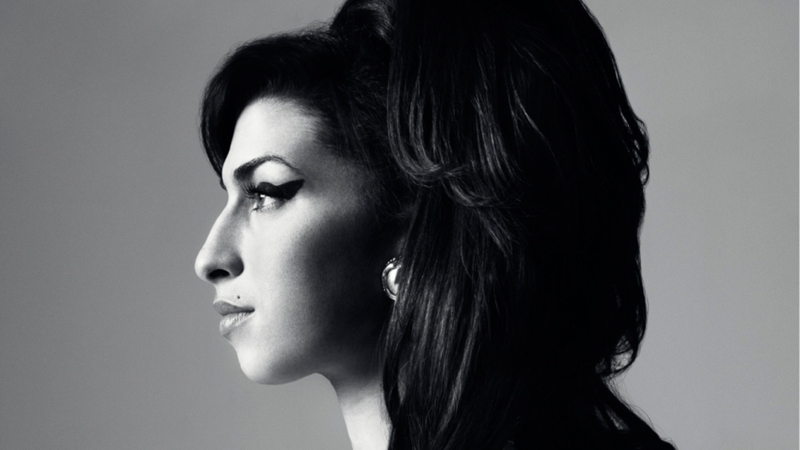 While Amy was an honest and revealing piece of work, a musical could only provide a fake, sanitised portrait of Winehouse’s life. And if there’s one thing Amy wasn’t, it’s fake. Mitch has said Kapadia’s documentary focused too much on his daughter’s drug use, but the inconvenient truth is that drugs and alcohol played a huge role in her life – and in her death. How can you perform a song like ‘Rehab’ and not contextualise it in the bigger picture of Winehouse’s alcoholism? You can’t – and you shouldn’t. Amy Winehouse lay herself bare in her songs, detailing her love life, her affairs and her drug use through intimate, revealing vignettes. Her music showed a woman who was flawed, deeply so, but relentlessly real and relatable as well. A West End musical could not hope to capture any of what made Winehouse such a compelling and inspiring presence and a fictionalized, beautified version of her turbulent life would be a discredit to her legacy. Mitch’s idea for a musical seems like a feeble attempt to regain control of the Winehouse narrative, a narrative that was snatched from him after the release of Kapadia’s film. But Winehouse’s legacy is best left undisturbed. Neither her music nor her legacy will ever be forgotten, and some stage school try-hard wailing their way through ‘Valerie’ will only do more harm than good. Mitch has already made his share of mistakes – let’s not add another to the list.